Good communication is so important to the health and happiness of all relationships. This is a 4-week video course on the fundamental aspects of creating great communication in your relationship. Each video lesson will focus on a different communication strategy shown to improve communication, increase connection, and decrease tension in relationships. These are excellent strategies that you can start using right away! It is recommended you watch one video each week until you complete the course. It's a step-by-step course and each video lesson includes specific things to think about and practice during the week, before moving on to the next lesson. There is also a bonus video included with this course to help you dive deeper into the strategies. We know you're busy, so the lessons are short and to the point. Weekly lessons are only 3-5 minutes! 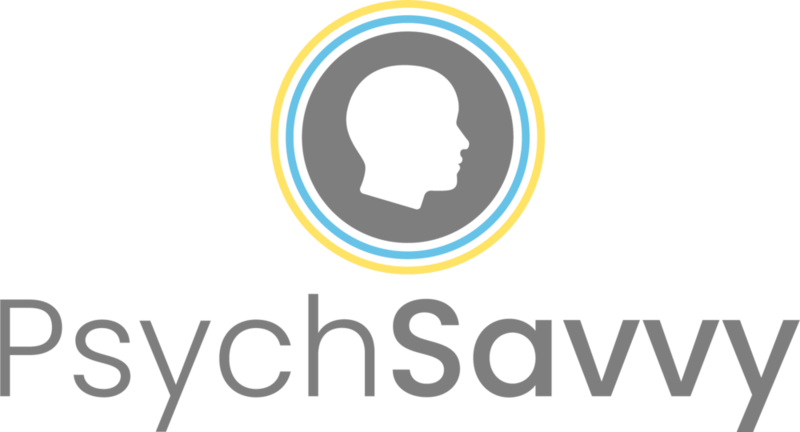 Here at PsychSavvy, we want personal development to be convenient to fit your lifestyle. It's "On Demand" so you can watch at a time that best fits your schedule. If possible, watch this course as a couple. If not, get started on your own and I'll see you there! Better communication in your relationship leads to increased connection, feelings of love, and overall happiness. Learn important techniques and strategies to start using right away!